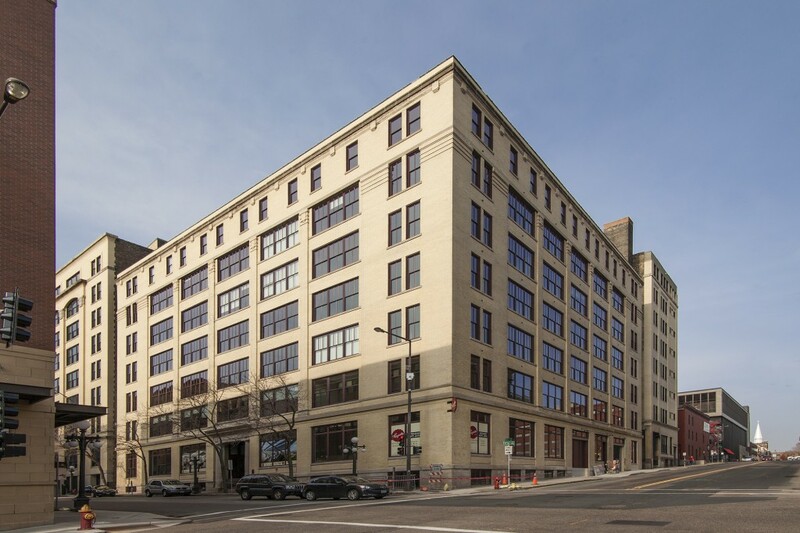 The St. Paul Heritage Preservation Award is a co-sponsored event by the St. Paul Heritage Preservation Commission and AIA St. Paul to honor projects that celebrate St. Paul’s cultural resources. On June 27, 2017, the St. Paul HPC announced the recipients of the St. Paul Heritage Preservation Awards recognizing outstanding projects, groups and individuals that contribute to St. Paul’s preservation accomplishments and cultural resources. Kaas Wilson’s Rayette Lofts project will receive an award, which is given to a project that exemplifies quality of design, workmanship, and materials, respectfulness of the building’s historic and architectural character, and the impact of the project on the surrounding community. The awards will be presented at an awards ceremony at the Ramsey County Courthouse on July 18, 2017.